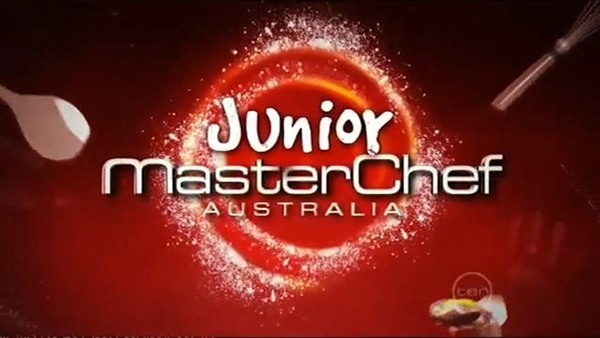 It’s the Junior MasterChef Grand Final, and there’s excitement and nerves all round. First there’s fun with a ‘Remote Control Chef’ Challenge which sees Gary and George cooking off against each other with help from the Top 10. 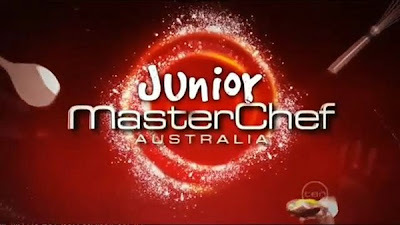 Next is the finale with two challenges that sees Isabella and Jack cook their hearts out...but by the second challenge featuring an Adriano Zumbo piece – it’s Isabella who takes the first Junior MasterChef title.